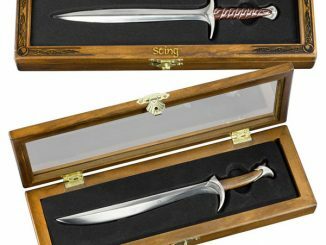 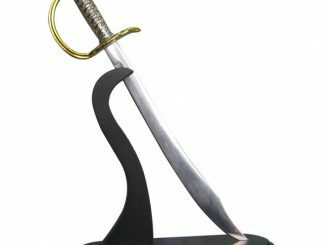 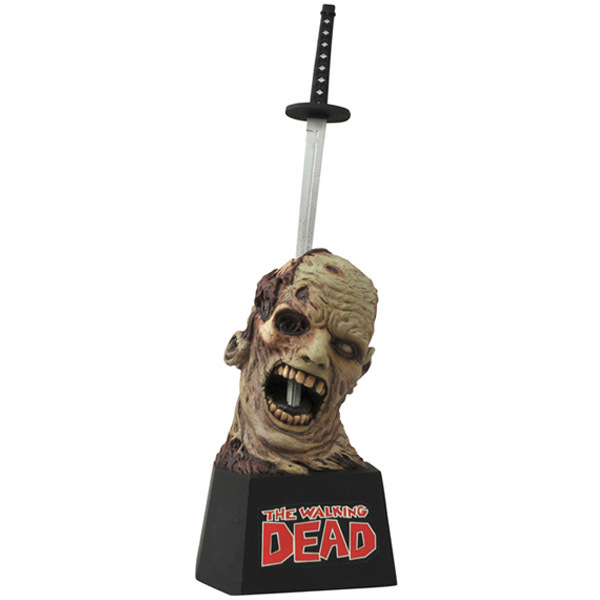 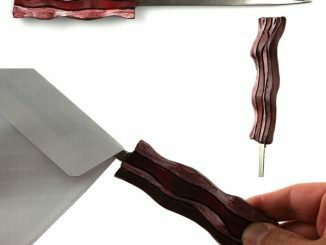 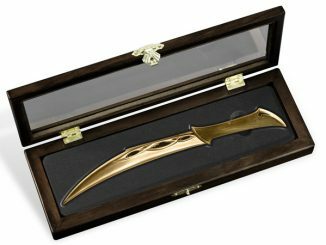 Michonne’s sword is good for killing zombies but it can also be used to open letters, which makes the Walking Dead Zombie Letter Opener perfect for Walking Dead fans. 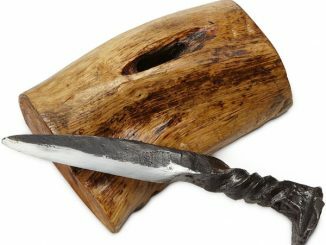 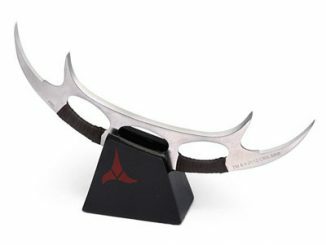 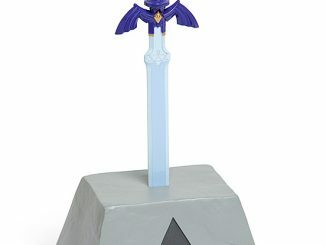 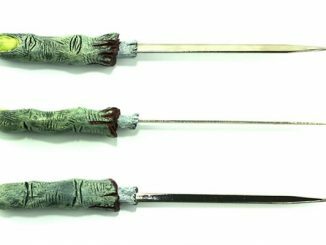 Actually, the fact that this letter opener holder looks like a decapitated zombie head is what makes it perfect, but the opener itself looking like a miniature version of Michonne’s sword just makes it even more awesome. 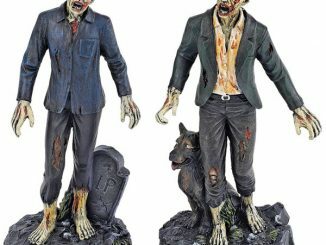 I don’t know how reliable mail service will be after the zombie apocalypse but those pesky bills seem able to find us no matter what so this detailed Walker could be handy even after the dead start walking. 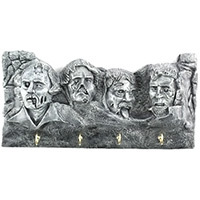 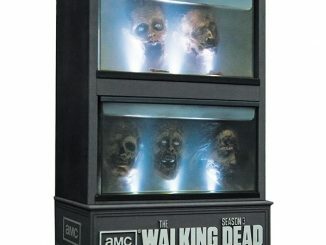 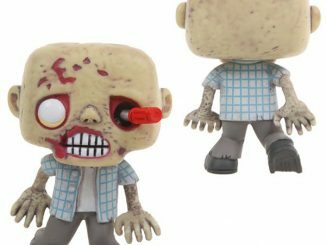 The Walking Dead Zombie Letter Opener will be available November 2014 but it can be pre-ordered now for $74.99 at Urban Collector.